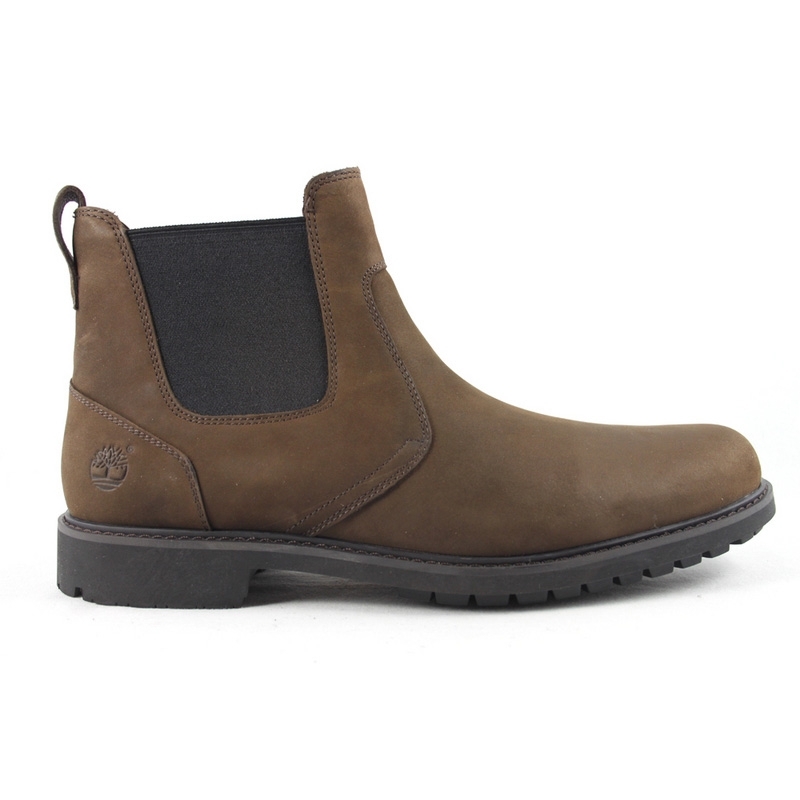 Timberland Earthkeepers Stormbuck Chelsea Boot. 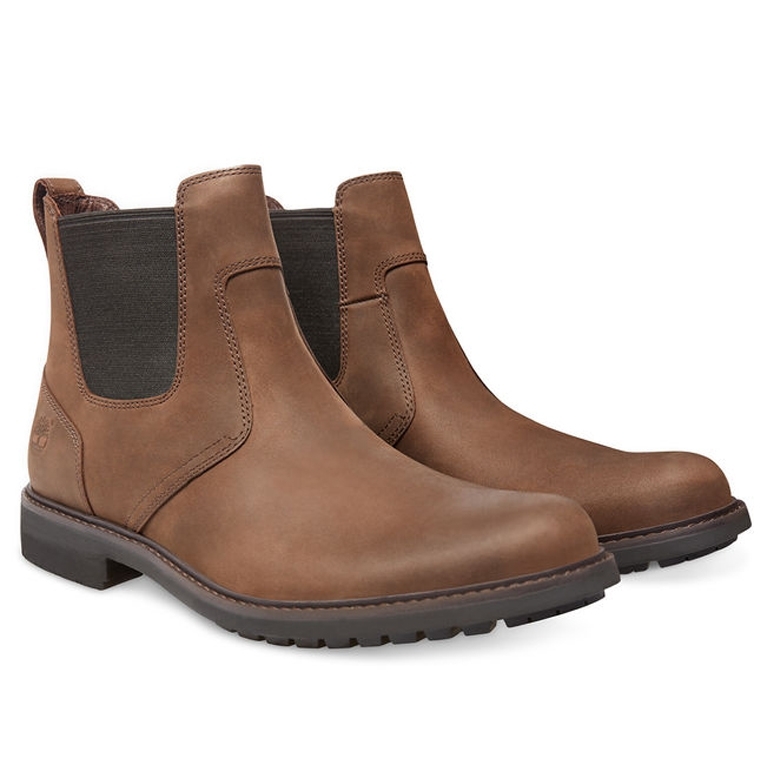 Classic waterproof Chelsea boot in premium burnished full grain leather and suede. 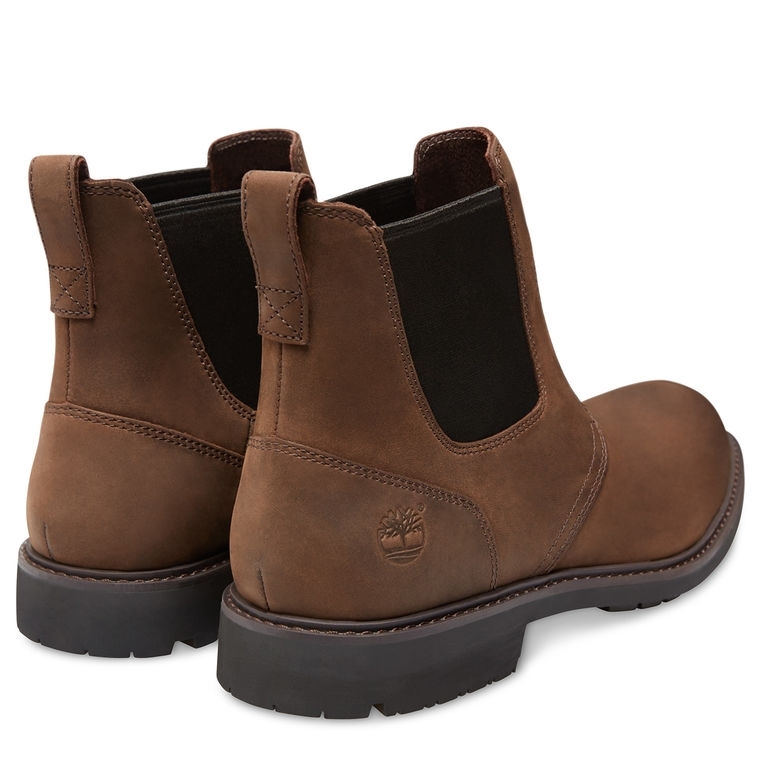 My third pair of timberland boots always good quality and comfortable. They do come up slightly large in sizing so a half size down is reommended. Just what I wanted/needed. Very comfortable. Service from Uttings was exemplary. 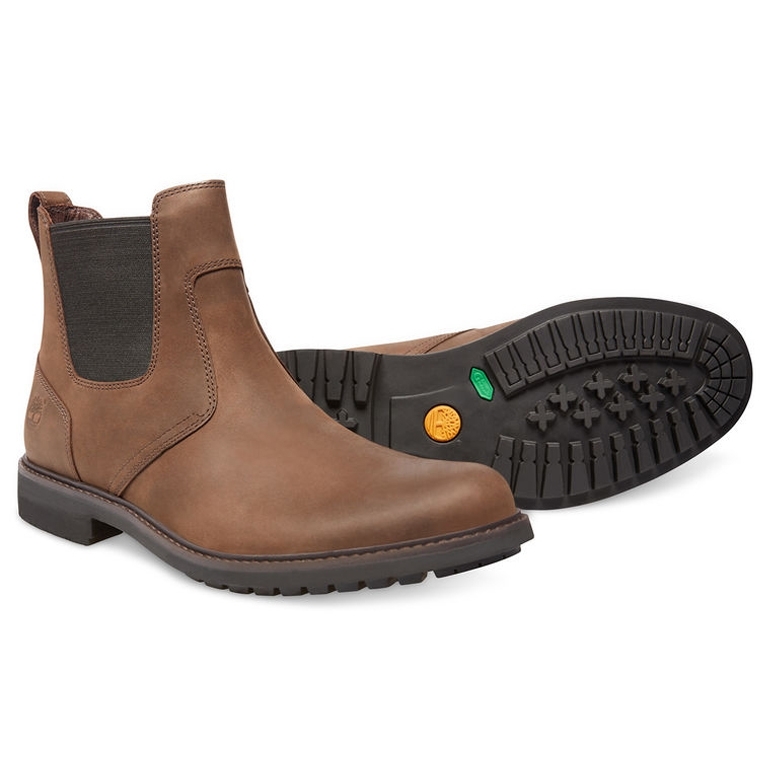 Very nice boots at a good price. Nice boots size as expected! Love these boots. Second pair as we had family boot envy. True to size.